Living with Pets Isn't "Ruff" at Mountain Woods! Living with pets can present challenges, even more so when renting. At Mountain Woods, we don't think it has to be challenging at all. 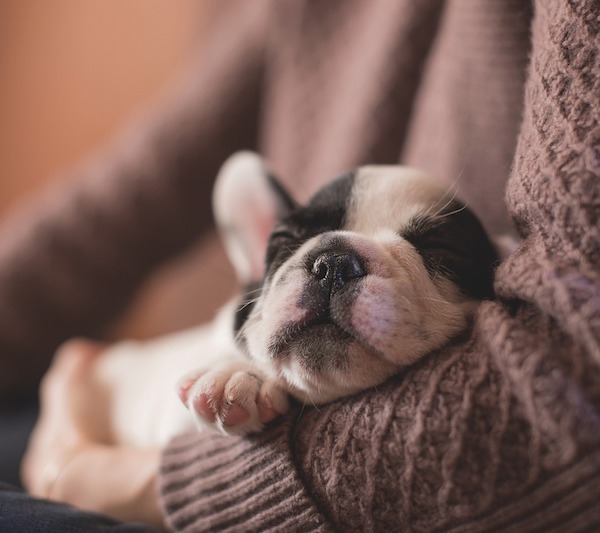 We believe four-legged companions can dramatically increase the quality of life our residents experience, and that’s why we welcome your one pet per apartment home. You can also expend some energy with a stroll through our pet-friendly Mountain Woods community with your leashed pet. You'll both enjoy our lush landscaping and neatly maintained grounds. Our residents take great pride in their well-kept community, and we encourage all pet owners to keep a supply of bags on hand for the disposal of pet waste. Did you know we're close to the Largest Dog Park in Alabama? Red Mountain Park hosts Remy's Dog Park, 6 acres of fenced play space, included separate areas for large, small, and special needs dogs! With great dog-focused amenities, your pampered pooch will feel like top dog when visiting Remy's! You'll also find we're conveniently close to another great community Bark Park at George Ward Park, just minutes from your Mountain Woods home. For more information regarding our pet policy, please contact us. One pet per apartment home.